« Shannon Nemechek: Snowed In! Ann Major: Men of the West! As a special thank you, Delilah for inviting me onto your blog, I am offering my latest boxed set, Men of the West Books 1-4 (usually $6.99), to her followers for $1.99. 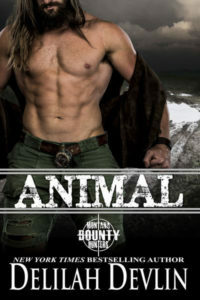 Since I live in Texas and adore all things western, I enjoy fantasizing and writing about hot alpha cowboys and the women they love. You won’t want to miss these four passionate tales while they are on sale. Just when Texas bride Kit Jackson has her life all planned out: the perfect wedding, the perfect husband, the perfect future, Ted, the man she loved and lost returns…with his small motherless daughter. 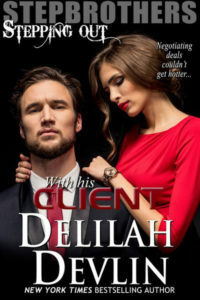 USA Today bestselling author writes spicy contemporary romances and westerns. She loves hot Alpha guys who wear cowboy hats…and cats…cats with or without cowboy hats. This entry was posted on Friday, April 14th, 2017 at 10:12 am in General. Tagged: Western. You can feed this entry. Both comments and pings are currently closed.